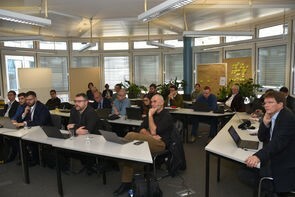 FoF9 Cluster Projects UPTIME and Z-BRE4K jointly organised a workshop “Predictive Maintenance in Industry 4.0: Methodologies, Tools and Interoperable Applications” as part of the I-ESA 2018 conference. 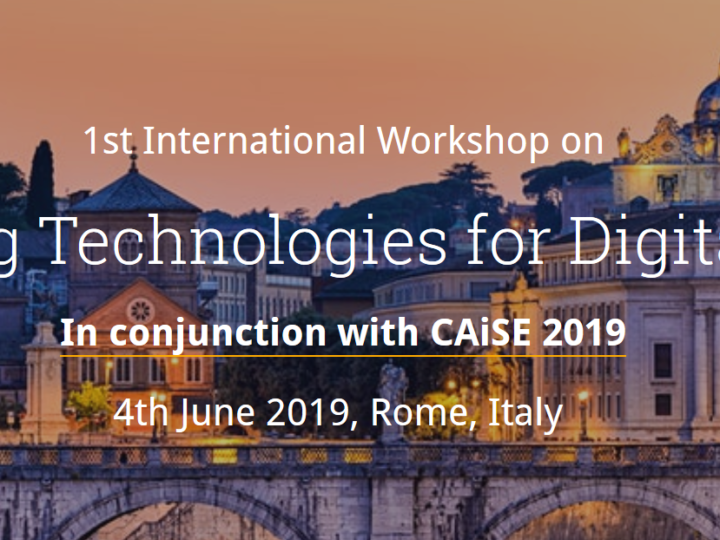 The Workshop aims to promote and encourage research and industrial efforts with the aim to cover a number of topics related to methodologies, concepts, architectures, tools and interoperable applications for predictive maintenance in the frame of Industry 4.0. The main goal of this workshop is to provide a forum for researchers and practitioners with diverse backgrounds to meet, exchange research and implementation ideas, and share experience and results regarding predictive maintenance within the Industry 4.0 paradigm.